Two years ago in late May of 2013, I recall sitting at a tiny desk in the Kangerlussuaq International Science Support (KISS) station in Southwest Greenland. 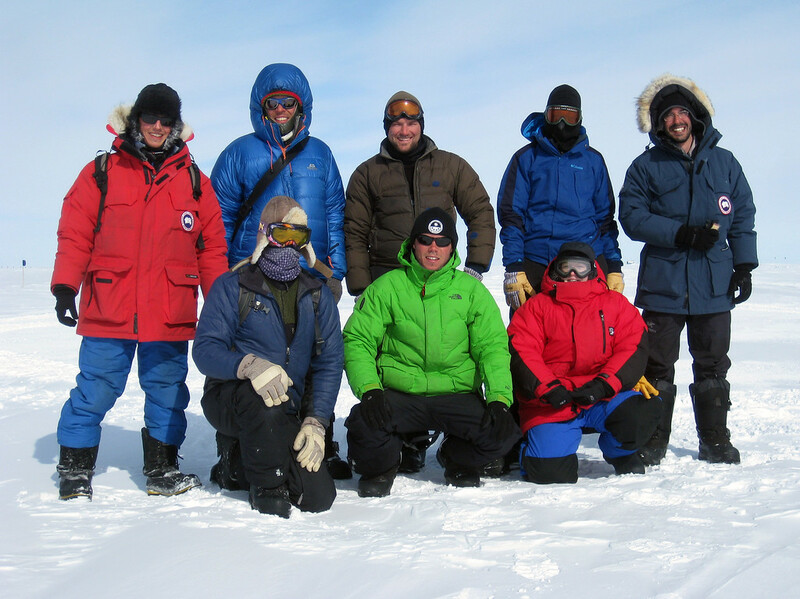 Our team had just finished an incredibly difficult and extremely productive field season on a long snowmobile traverse across the southern Greenland ice sheet. I had trouble sleeping that night, and was posting my thoughts on our hastily assembled blog at the time. I recall vividly the sense of obligation and urgency I felt. 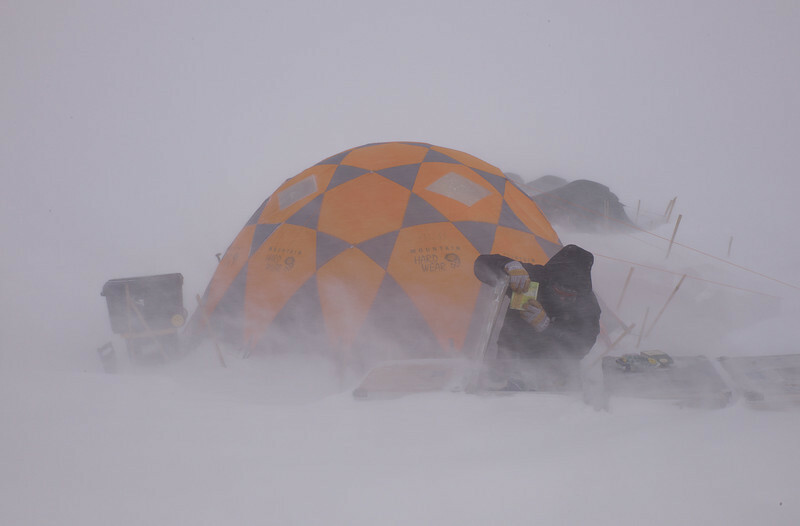 Greenlandic weather threw us seven innings of curve balls this field season, but as I pore through pictures of our past month’s foray, I find myself a bit amazed at the richness of the data set we accumulated under even the worst of conditions. Over a dozen logged, measured and sampled firn cores. A hundred and fifty kilometers of continuous high-resolution GPR (ground penetrating radar), ready to process and uplink to a coincident and vast airborne dataset. An entirely new suite of stations transmitting data to improve satellite mass balance measurments… just to name few. 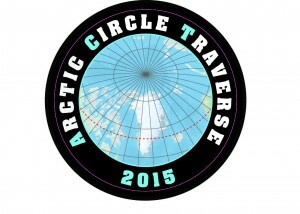 Every core we pulled up and every radar profile we collected points to unmistakable rapid changes happening in Greenland’s snow and ice at every elevation we visited. We see it. We know it. But right now it’s as if we’re the only ones who do. The work isn’t done yet. Samples need to be analyzed, core densities digitized, radar algorithms written, processed and calibrated. Plots need to be created, maps generated; results submitted, reviewed and published. We realize we still have as many questions as we do answers, and we’re already discussing the needed foci of future campaigns (funding proposals need to be written and submitted, campaigns planned, logistics organized… rinse and repeat). It’s now almost two years later, and an exhausting two years it’s been. The measurements we took have helped us characterize some of the vast and rapid changes happening in the interior of Greenland’s ice, just under the surface. 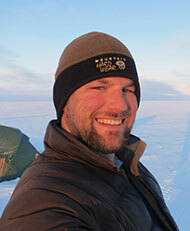 The instruments we installed still transmit daily results from the frigid interior of Greenland. 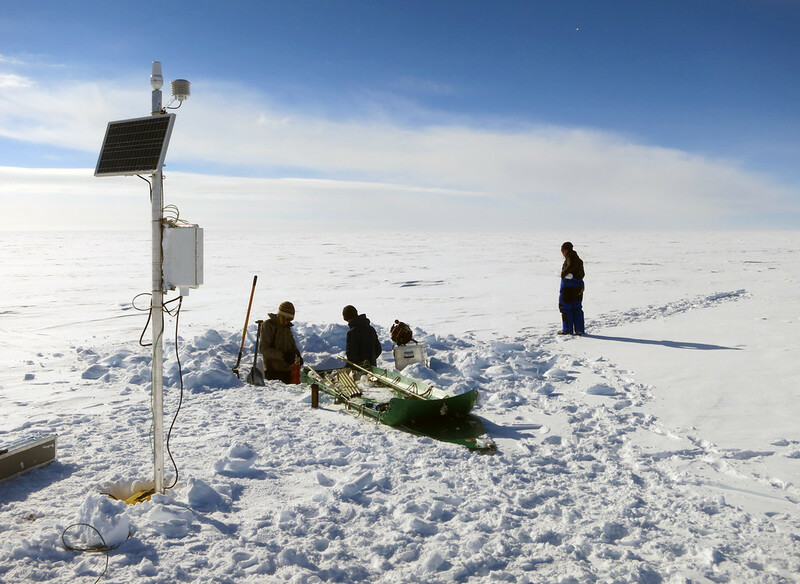 These measurements help illuminate one of the largest sources of uncertainty in measuring mass changes of the Greenland ice sheet. A year ago we worked feverishly to outline the importance of this work in preparation for NASA’s ICESat-2 satellite mission (scheduled for launch in 2017) that, when successful, will provide the world’s most detailed and extensive measurements ever collected of the Greenland and Antarctic ice sheets (among other things). Our work will significantly narrow the signal correction uncertainties from ICESat-2’s flagship ATLAS instrument, allowing it to achieve the extraordinary precision for which it was designed. Our case was convincing to NASA, who took us up on the offer. The work begins anew. 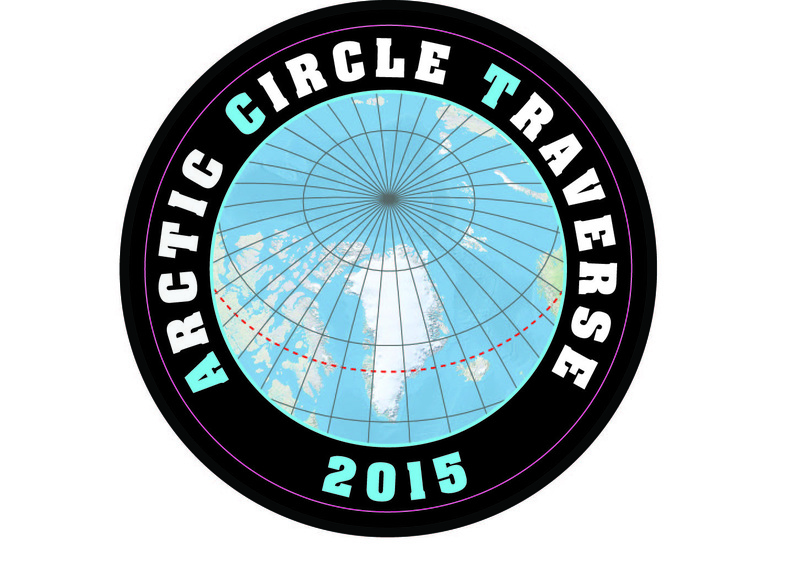 Our mission is dubbed “FirnCover“, an acronym (as all things are) for “Firn Compaction Verifcation and Reconnaissance.” Our Spring Campaign is the Arctic Circle Traverse 2015, or ACT-15. Our mission (should we choose to accept it) is to help NASA and the scientific community nail down one of the largest sources of known uncertainty in measuring the mass of the Greenland ice sheet from space, now and for years to come.